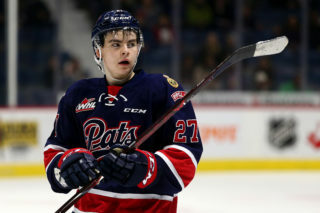 The product of Oak Bluff, Manitoba was drafted by the Pats in the 4th round in 2013 and went on to play 201 games in the WHL with Regina and Lethbridge, scoring nine goals and 39 points. 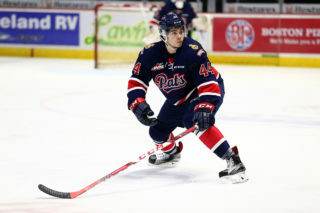 Pouteau made an appearance in the 2017 Eastern Conference Championship series with the Hurricanes and then played with Regina in the 2018 Memorial Cup. 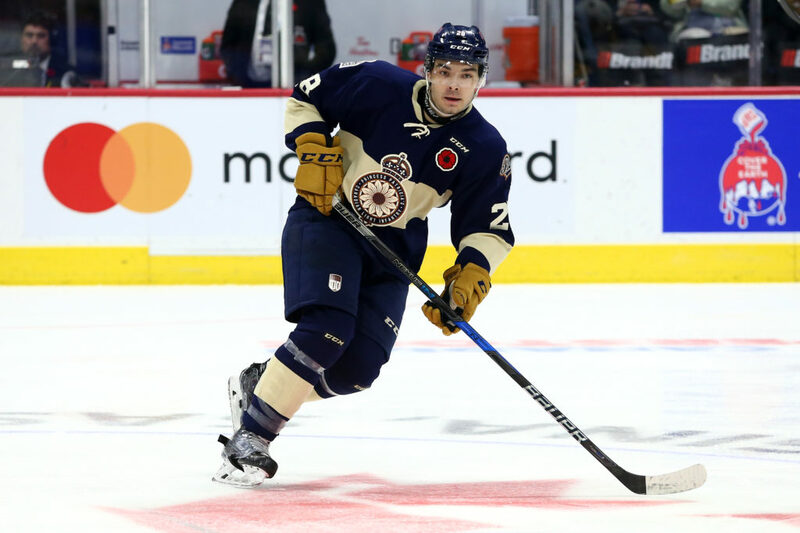 Pouteau will continue his hockey career at the University of Manitoba, playing with the Bisons. 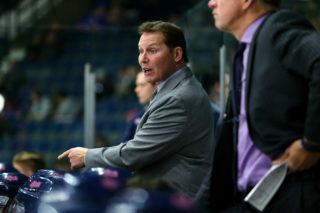 Former Pats goaltender Tyler Brown is also a member of the Bisons. 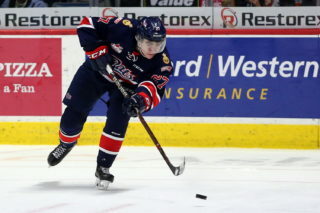 With his WHL Scholarship, Pouteau will enjoy four years of schooling and text books absolutely free.